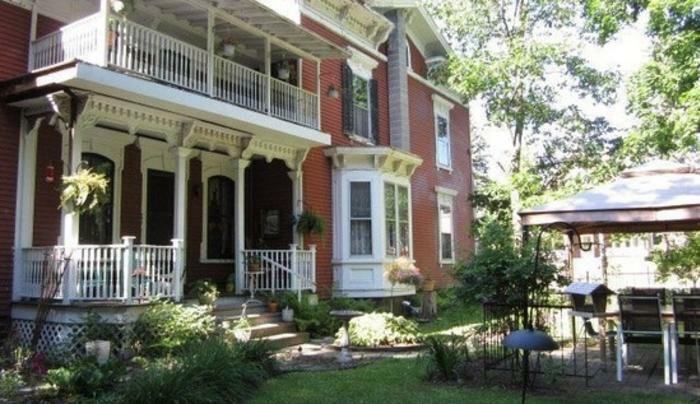 Lovely Victorian Bed and Breakfast located in the village of Malone NY. We offer 3 very spacious rooms each with private bath. Full breakfast is offered and legendary omelets are a specialty! 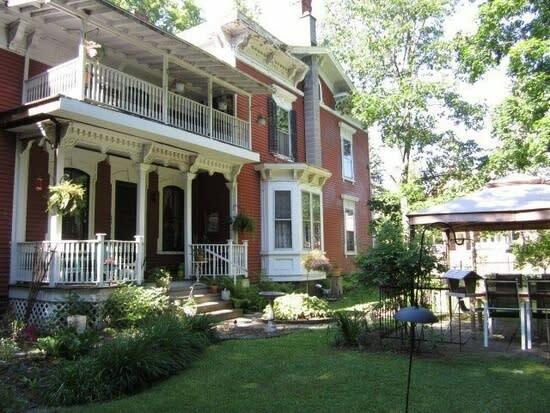 Private yard, garden and two comfortable porches to help you relax. Located minutes from the Adirondack Park and only one hour from Montreal. The area offers many activities for every season.